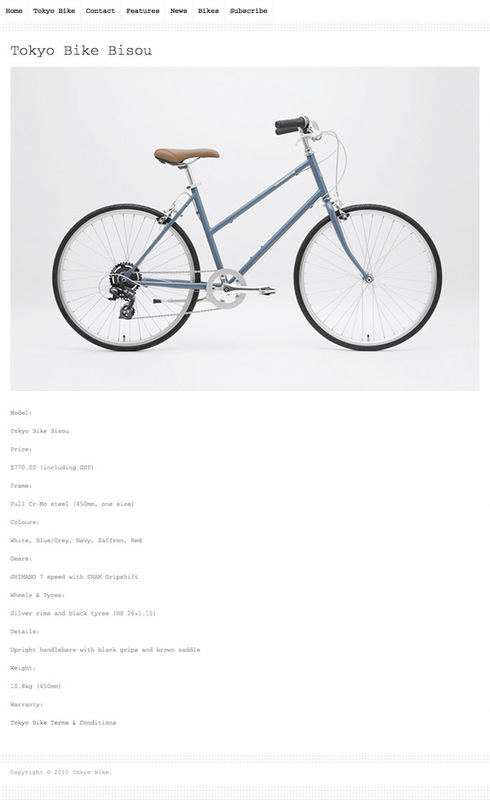 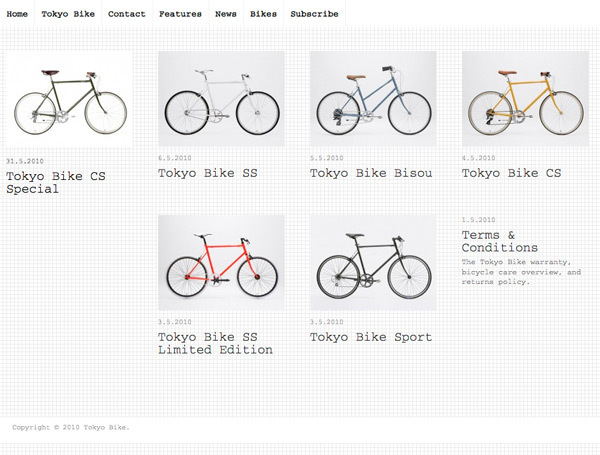 Tokyo Bike is a small and independent bicycle company which launched in the old Tokyo suburb of Yanaka eight years ago. 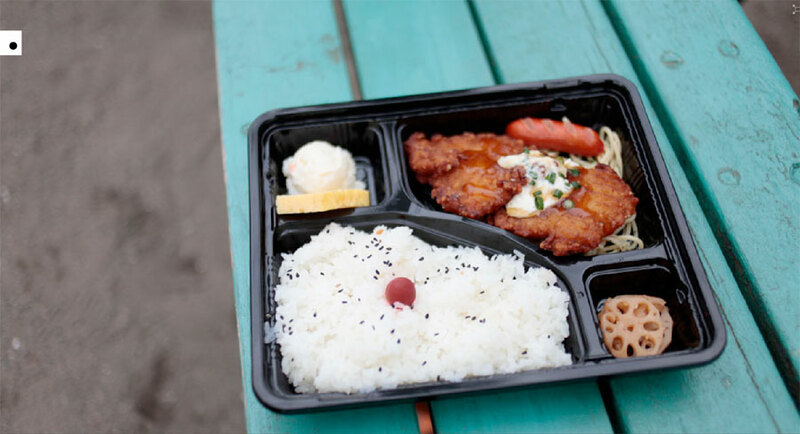 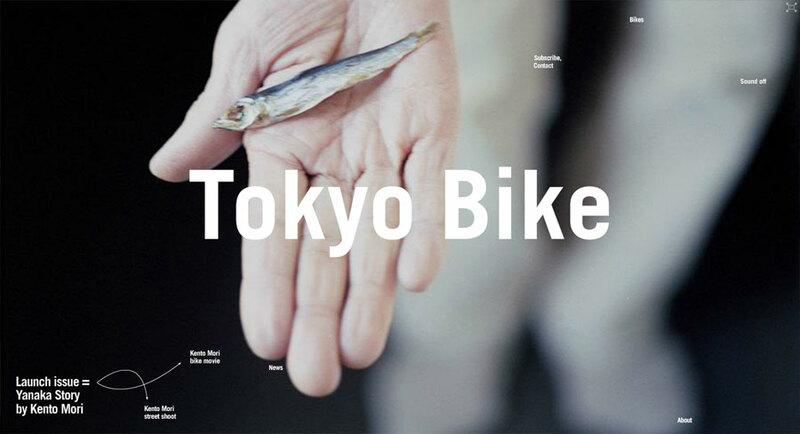 More about slow, than fast, Tokyo Bike believes that speed is not always the aim, destination is only part of the story, and losing yourself in a city’s small back lanes and expansive parks and gardens, is one way of switching off and escaping it all. 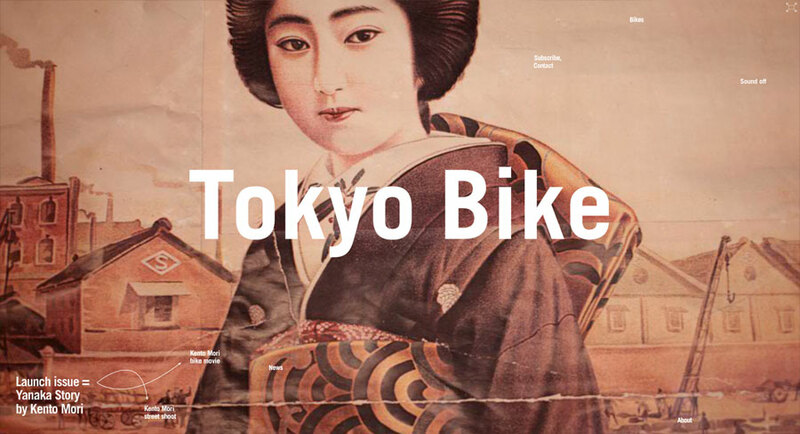 Tokyo Bike shops can be found in Tokyo, London, Melbourne etc. 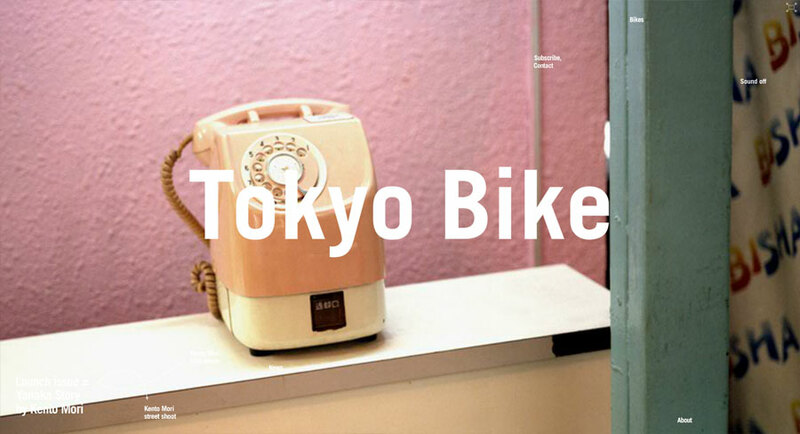 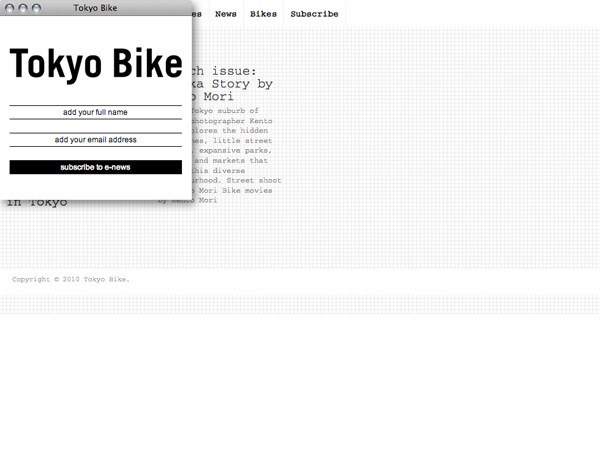 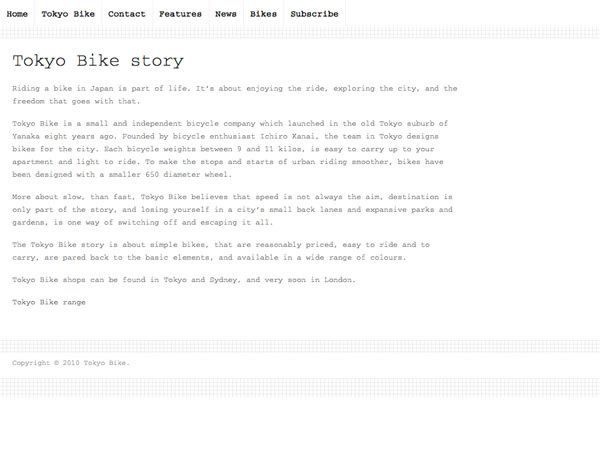 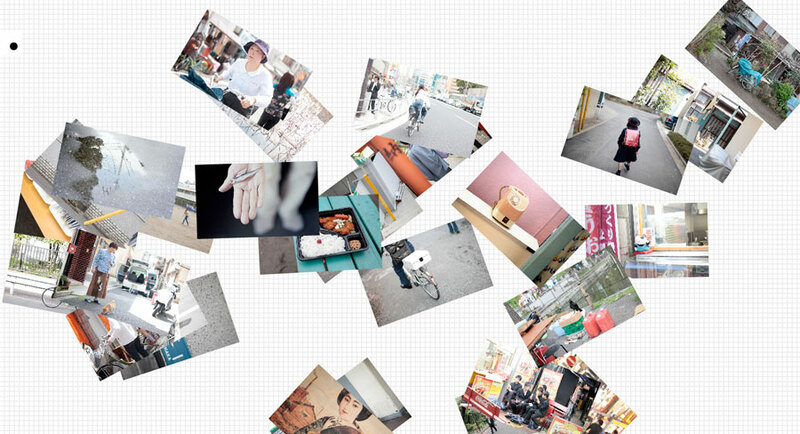 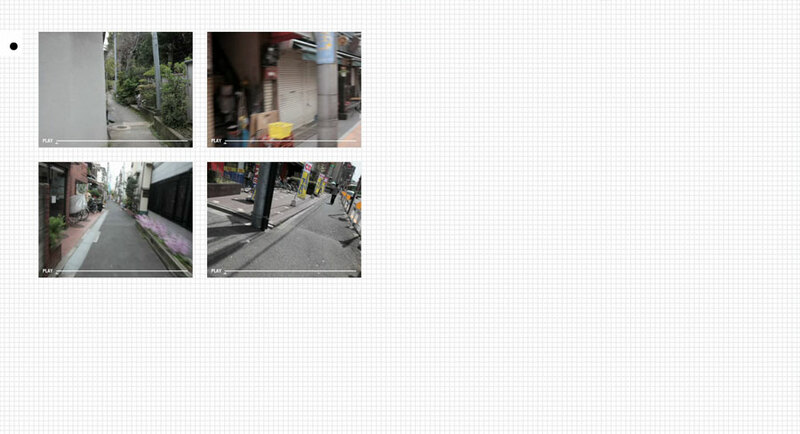 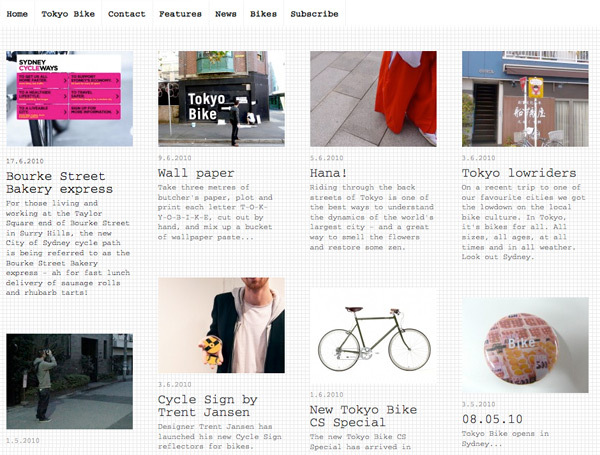 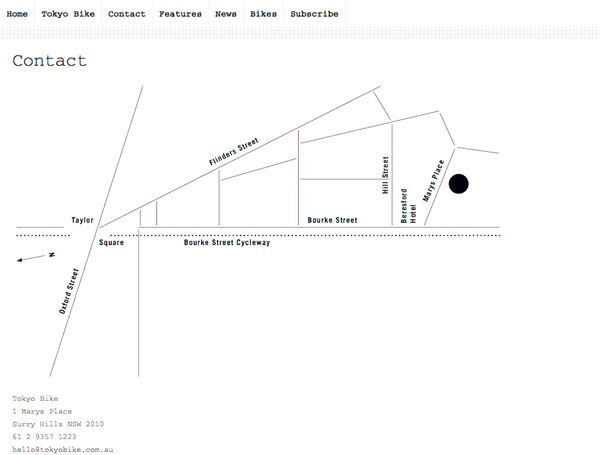 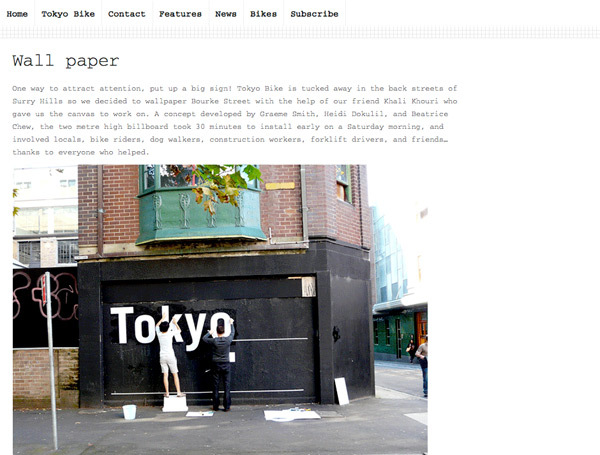 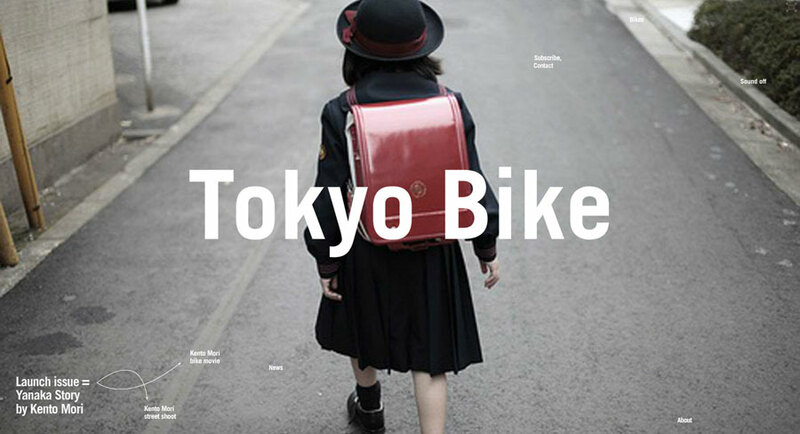 This website was created for the launch of the first Tokyo Bike shop in Australia – Tokyo Bike Sydney.